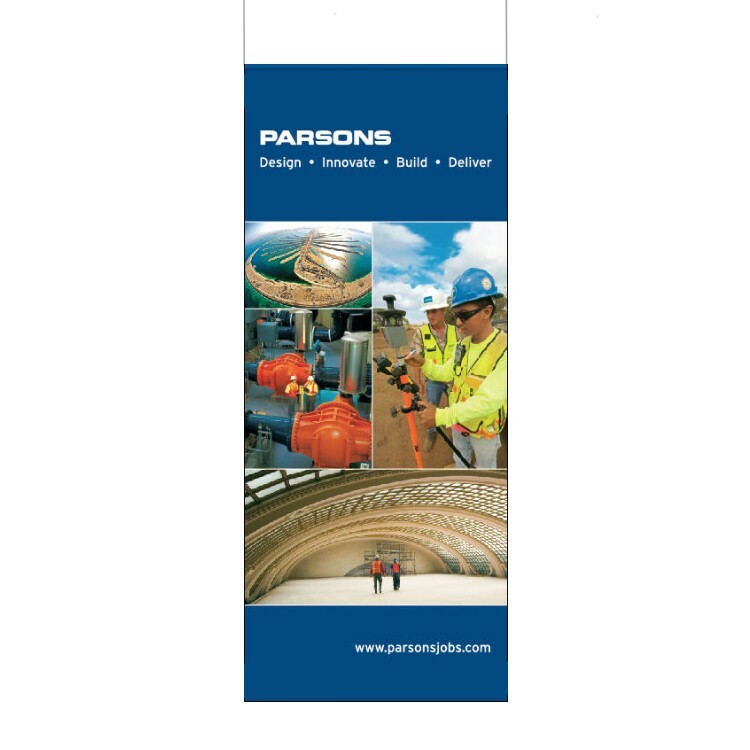 The Hanging Banner boasts a larger branding surface area. This extremely new innovative shape and design are for both indoor and outdoor use. A custom banner that could generate product awareness and visibility for any store or event. 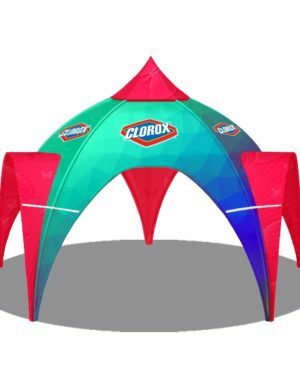 Advertising your event, location, or brand, has never been easier. 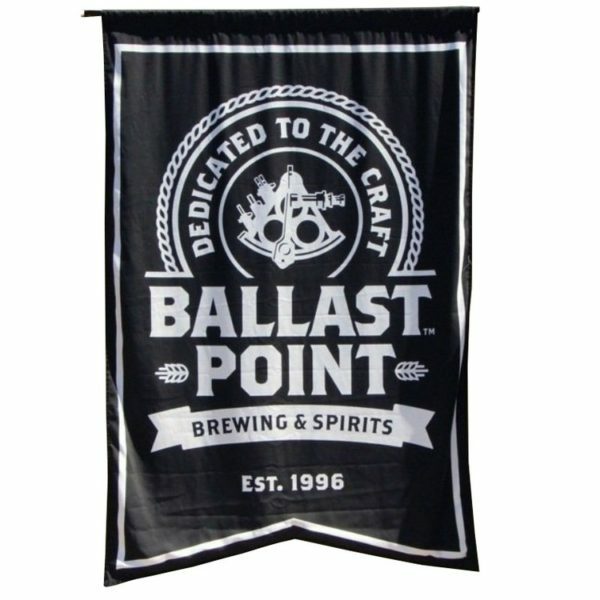 The Hanging Banner, a product of extraordinary artisan-ship, boasts of a distinctive design and shape that is great to look at. 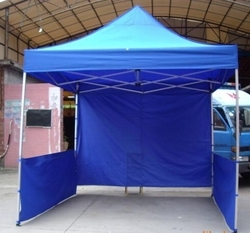 The banner’s large branding surface area lets you say more with less. 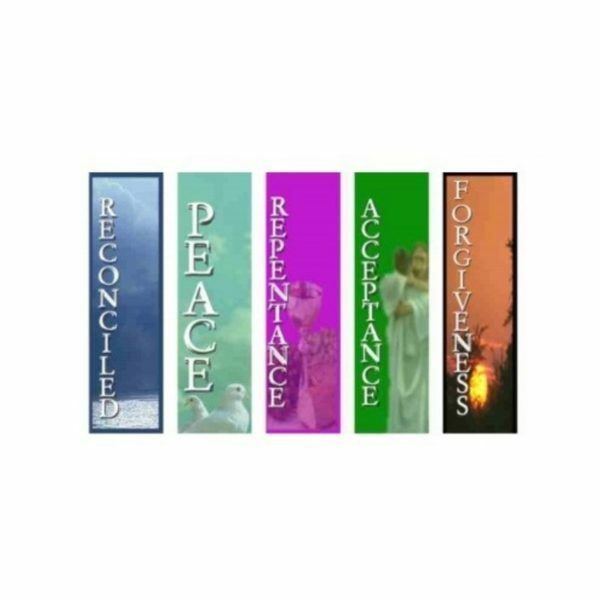 The custom Hanging Banners are ideal for use at trade shows, sports events, sales event, malls, stores, hallways, and many other places. 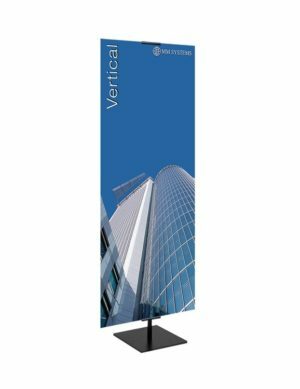 These extra large hanging banners are produced from high-quality fabric/vinyl material and enable you to be seen from practically anywhere at your trade show. Made from the highest quality materials. 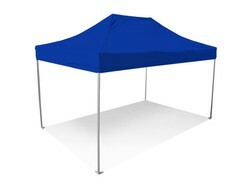 Once we have met your requirements we will print your design onto the material using our top of the line printers.